MWP Construction has been in the business of building homes in Central Oregon since 2002. Murray Perkins, owner of MWP Construction grew up in Central Oregon and enjoys the many outdoor recreational activities the area has to offer. An Oregon State University College of Business graduate, he also earned the SHP (Sustainable Homes Professional) designation from the Earth Advantage Institute. 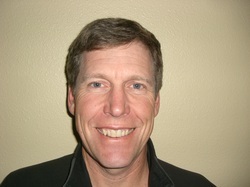 In 2011, he was the volunteer tour director for the Central Oregon Green and Solar Home tour. In 2010, Murray's custom home on Cloverdale Road was featured on the tour.